View the step by step guidelines below on how to use the Massachusetts business search page. 1. The first step is to access the Massachusetts business search page by clicking here. The page which appears looks similar to the screenshot below. 2. 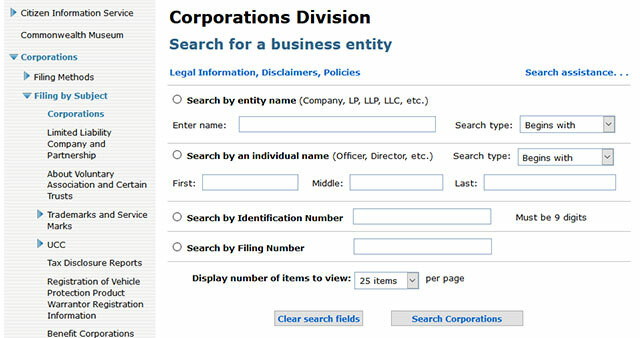 On the search page, first select the search criteria, whether you want to search by Business Entity name, individual name, identification number or filing Number. 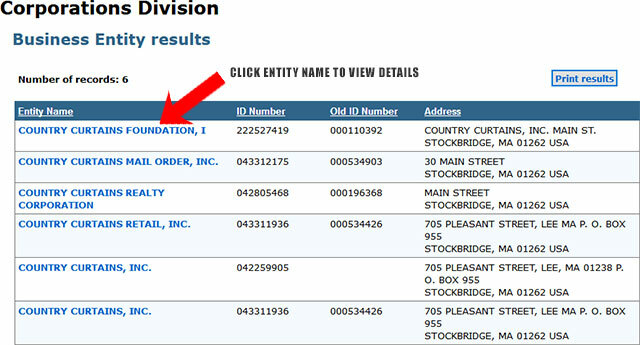 For this example we will search by business entity name. 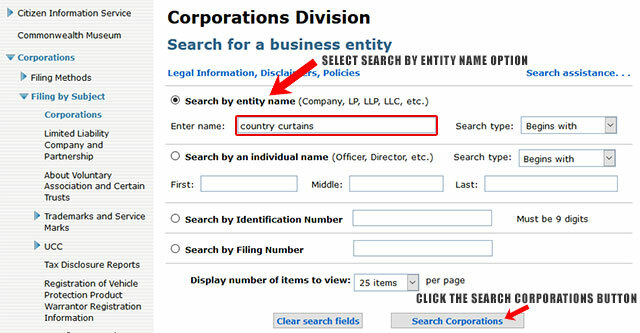 Go ahead and select the "Search by entity name" button, then type in "Country Curtains" in the "Enter Name" field. Then select one of the options in the "Search type" drop down field. For this example leave it at the default value, "Begins with". The screenshot below illustrates the process better. 5. Click on the Search Corporations button. 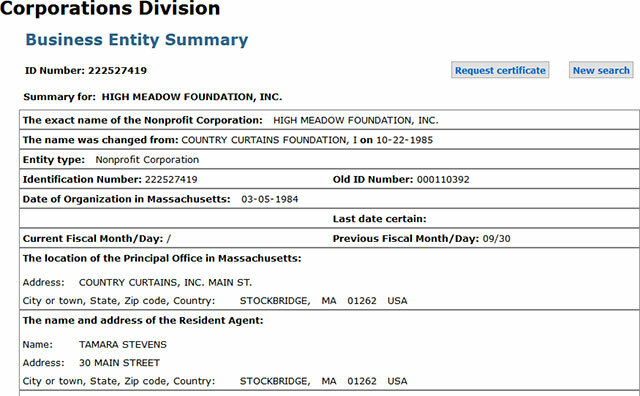 The result page will appear with entities beginning with the name Country Curtains. Refer to the below screenshot. 6. Click on the entity name for further details like identification number, the information summary of the entity and annual reports for download. 7. You can also request certificate for an entity by clicking on the request Certificate button. The Secretary of the Commonwealth for Massachusetts equivalent to the Secretary of State is a position created under the General Laws of the Commonwealth of Massachusetts. The Secretary of State of Massachusetts is also the principle public information official of the US state. The current office holder is William F. Galvin who is serving his sixth term in the office now. He was first elected to the position in 1994 and won re-elections in the years 1998, 2002, 2006, 2010 and 2014 consecutively. 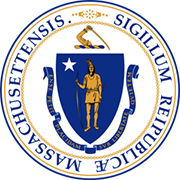 The Secretary of the State of Massachusetts, apart from being in charge of the various public affairs like licenses, authorizations, guardian of the public archives and documents, oversees the following departments as well.